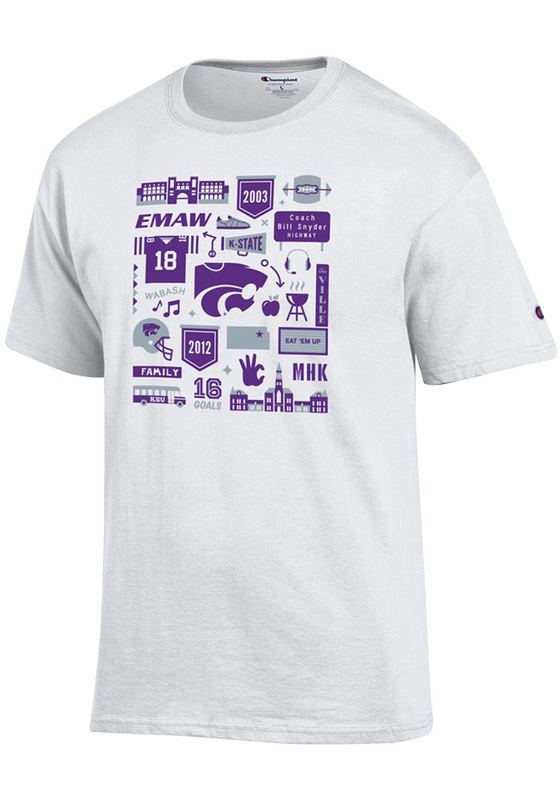 Show off your team pride in this K-State Wildcats White Official Fan Tee! 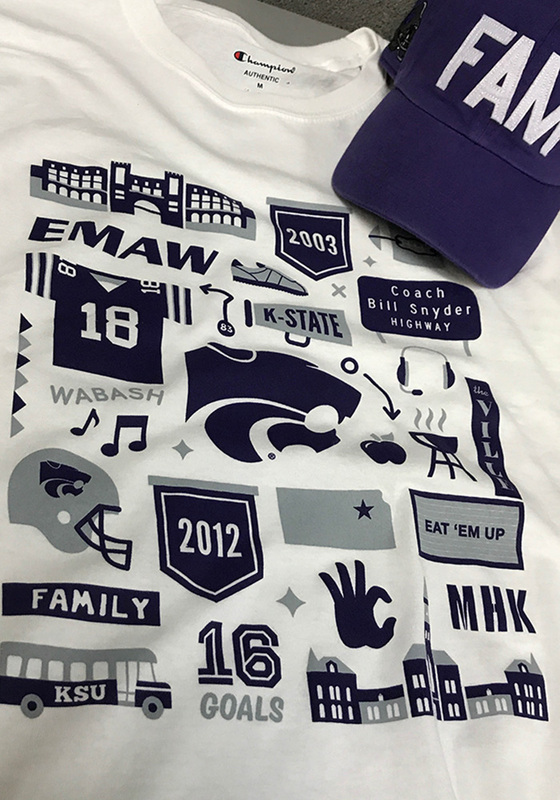 On September 8th, Bill Snyder Family Stadium will be striped out for the second time in history! 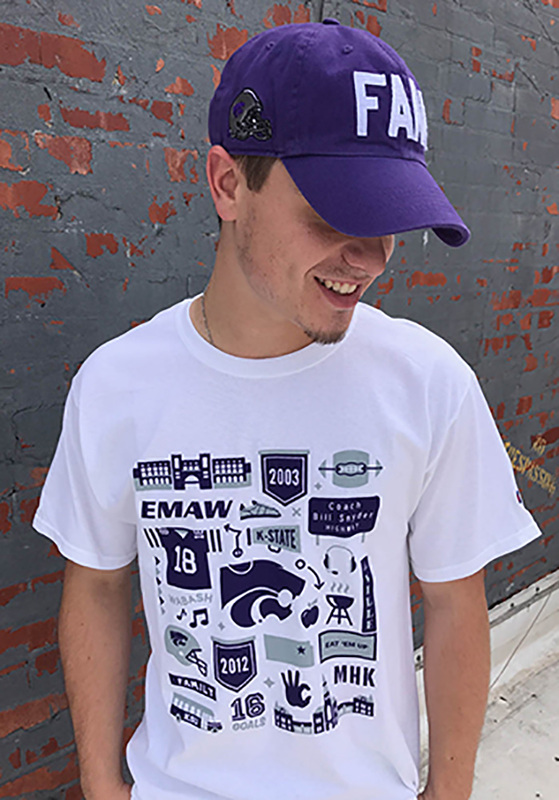 This 100% cotton Official Fan Tee features graphics close to every Wildcat's heart. Can you spot the Rally Marquee? 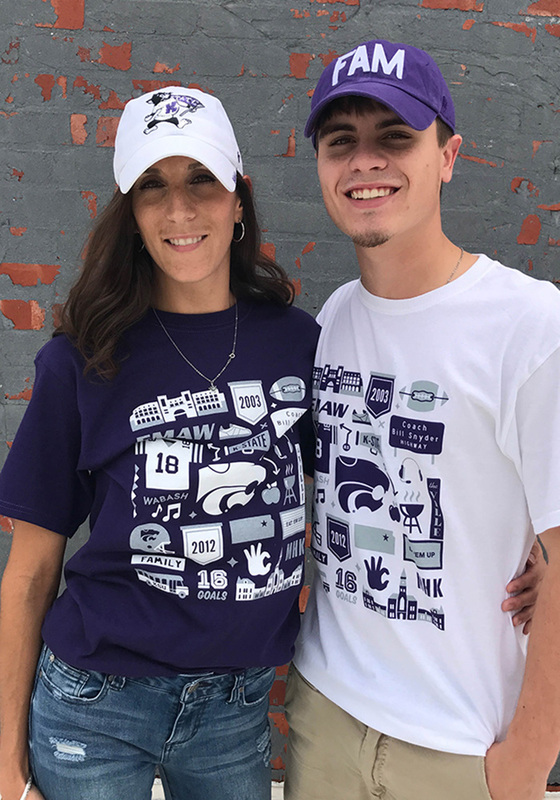 Be sure everyone knows you're headed to The Bill with your Official Fan Tee! Fear The Cats!